With over 8 years’ experience as an accountant managing accounts in a large accounting firm, in recent years Isabel has widened her skills to administration management and has become highly competent as an office all rounder with a strong sense for organisation & time management. 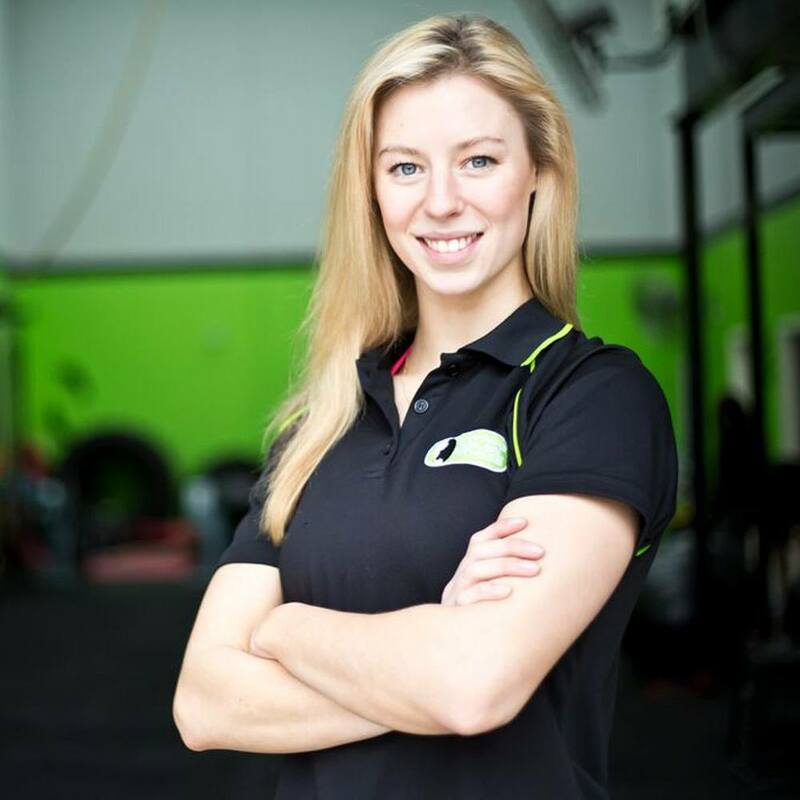 With a particular interest in the health & fitness industry which has always been a personal passion, Isabel has become an integral part of our team and has been able to create a supporting environment as well as a seamless welcoming process for all our members. My life in the sporting realm started as a child with a love of Aussie Rules football and most importantly cricket. We were very active as kids and always out riding bikes or doing what kids are supposed to do…PLAY! As a child I was a severe asthmatic, which meant spending a lot of time in hospital. This was my catalyst to becoming healthy. Fast forward to around 18 years old. Working and earning my own money meant I was able to afford all the junk food I could handle. We used to travel everywhere by car regardless of the distance and nights out were very frequent. My weight crept up too regardless of how much indoor soccer I was playing. You really can’t out train a bad diet! I started my first business when I was 24 as a baker. Worst working hours ever!! I was a 24/7 owner operator who didn’t realize just how unhealthy I had become. However I did realize I wasn’t living. That’s when I decided to become a Personal Trainer. 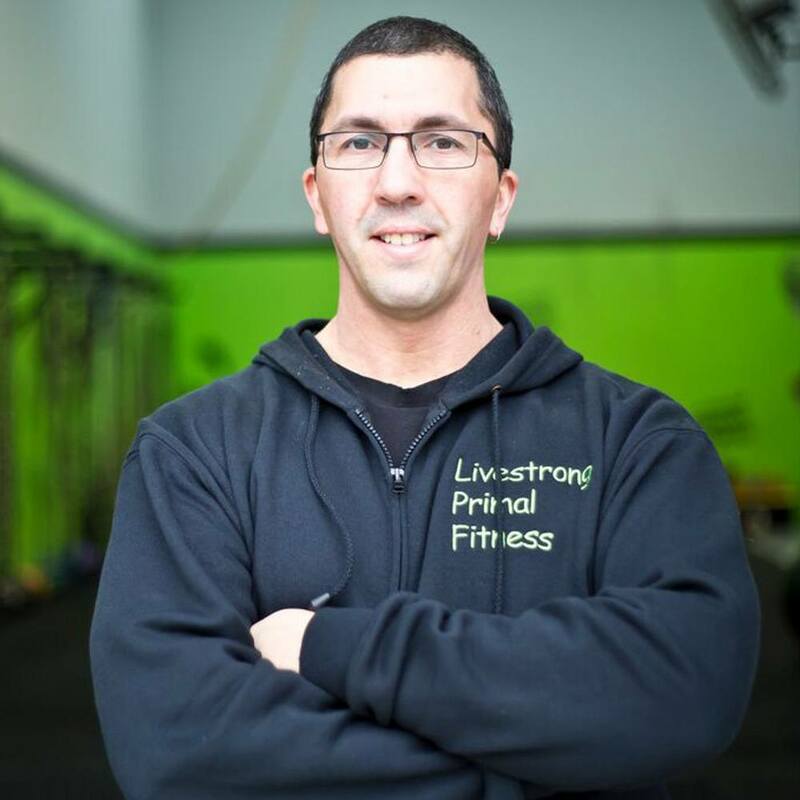 The culmination of more than 8 years of education, training my clients, travelling to learn from the leaders in the industry has led to the opening of Livestrong Primal Fitness. Having trained a diverse range of clients I know what it takes to help you reach your maximum potential. My experiences over the years have allowed me to know when and where to push you to levels that you thought never possible. I am a Personal Trainer. I am also qualified as a Level 2 CHEK Holistic Lifestyle Coach, CHEK Golf Performance Specialist and have a great deal of experience with rehabilitation, significant weight loss, sports performance as well as general fitness. I am currently studying at RMIT University to become a Chiropractor and will be fully qualified in 2017. 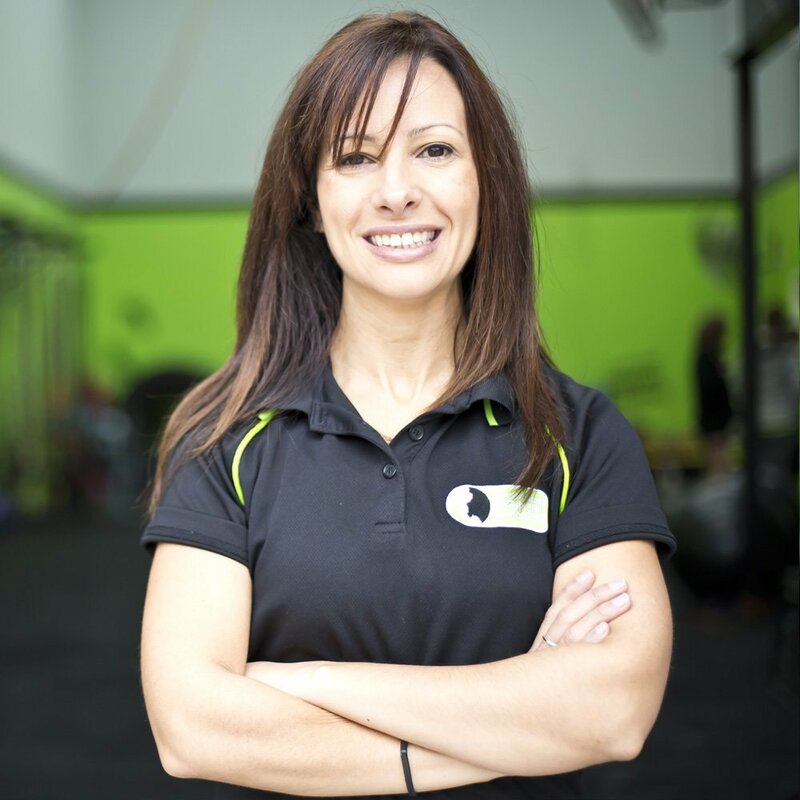 I believe that with a diverse range of options in the health and fitness realm, I can offer my clients a well rounded approach to changing their lives for the better. Up until 3 years ago I struggled with my health and fitness, my confidence and self esteem. In my adolescent years I was skinny, uncoordinated and way too energetic for my own good, much like a new born calf! I struggled to identify who I was happy being. Often trying my best to fit in with the crowd and finding no matter how hard I tried I never quite did. I completed my Cert 3 and 4 in Fitness, as well as my Diploma in Fitness in 2012 and began running my own business in a gym. I had finally found where I felt comfortable and found my passion for training. In my first year of competitive fitness modeling I won the state championship, then placed at Nationals and then went on to win the Amateur World Title in Canada and was given my Pro card. This year I will compete for the National Title and Professional World Title. This experience has taught me that if you let go of other people’s perceptions of how to ‘be’ you will become the best version of yourself! You will stand out in your own unique way, inspire others and gain support and appreciation in ways you never expected. I love learning and trying new things and enjoy helping others push themselves beyond what they think they are capable of! I have been a personal trainer for over 8 years, a mother for 17 years and an educator within the fitness industry for approximately 4 years. 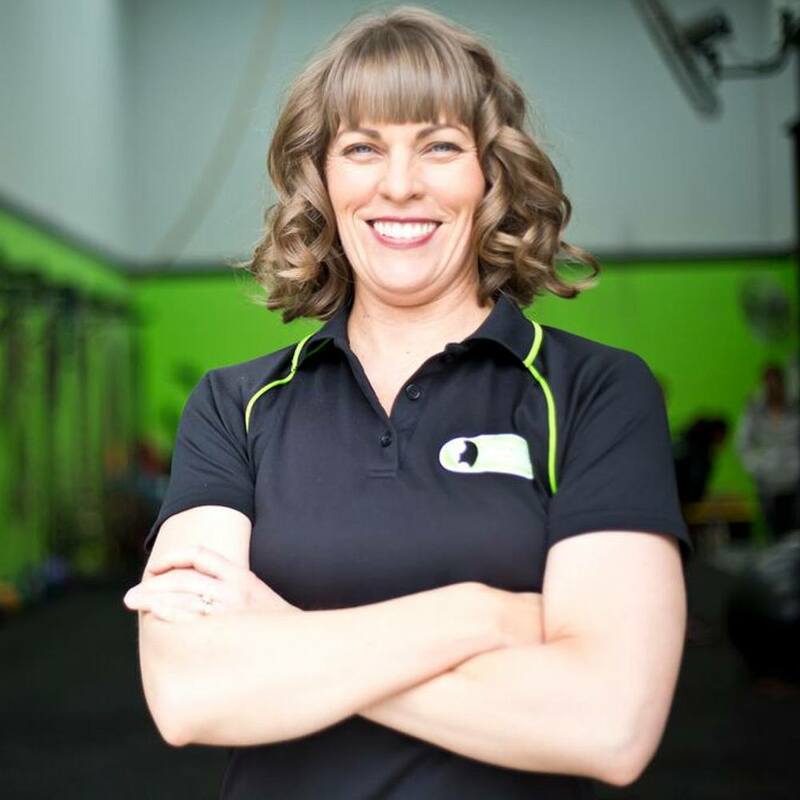 I have mentored 8 successful personal trainers and have been a lecturer in Cert 3 and 4 in fitness. I strive to do the best I can with the knowledge that I have, in all aspects of my life and that can be seen through my dedication to my family, my studies and my clients. Livestrong Personal Training was born of my desire to find a healthier alternative after my first husband passed away as a result of cancer. My legacy to my children is to do my best to learn and live without the need for them to experience what their father experienced, and maintain a healthy lifestyle with balance between diet, quiet, movement and happiness. I have tried to live by example and learn from my teachers and mentors. Livestrong Primal Fitness is the culmination of a dream I share with my husband whom I met after beginning my career in personal training. We were drawn together by our desire to raise healthy, happy, well adjusted children and our love of training and movement. Raising six children in today’s world of instant gratification and technology is an ongoing learning process! I have played competitive sport all my life, been a member of a gym for 20 years, roller skated competitively and in 2011 competed in a Body Sculpting competition. Every experience opens you to an opportunity to learn. My qualifications are with the Chek Institute, where I am a Chek Practitioner level 1 and Level 3 Holistic Lifestyle Coach. I have taken many courses over the years, but my experience with the Chek Institute and the level of knowledge I have gained in conducting postural assessments, core strength and co-ordination assessments, as well as lifestyle, stress and diet management skills have shaped who I am as a trainer.